In the heart of the Netherlands, near the village of Echteld, lies Wijenburg Castle. The exact year in which it was build is unknown, but legends say that the castle dates from the 12th century. The house supposedly came down to the Van Wijhe family through the marriage of the lady of Echteld and Jordaen van Wijhe. It has been in possession of this family for five centuries. Because of this, it is not surprising that, to this day, the castle bears the name of this family. There has been a fire in the castle in 1492. This must have caused damage, which meant that rebuilding was needed. This happened in the early sixteenth century when a staircase and several other elements were added. 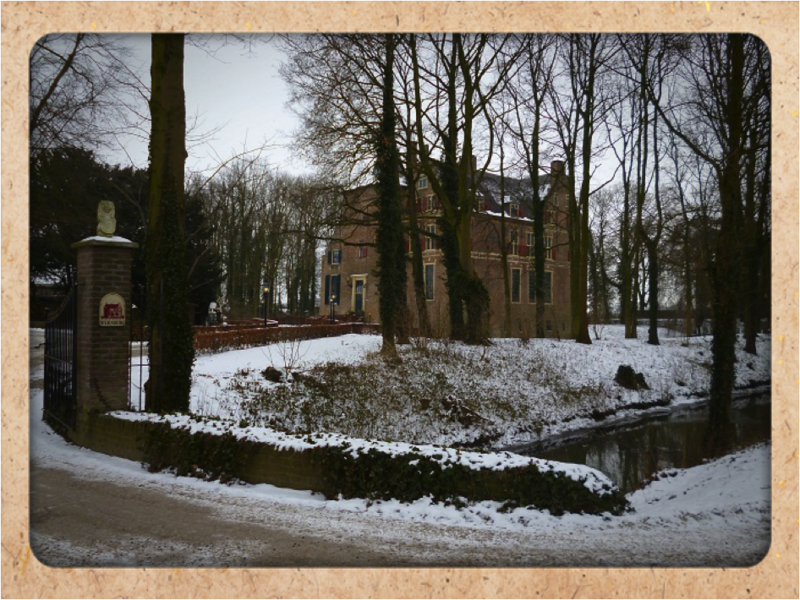 At the time of the Battle of Quatre Bras, the Van Wassenaar family owns the castle. Once again Wijenburg Castle has come in possession through marriage. These residents changed the interior quite a bit and adapted the castle to the changing time and fashion. 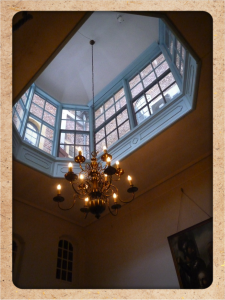 The skylight above the covered courtyard is one example. Come and see for yourself. 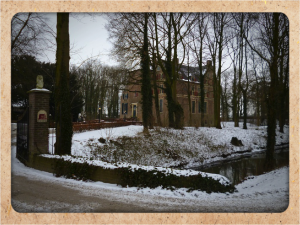 Experience the enchanting atmosphere of Wijenburg Castle!